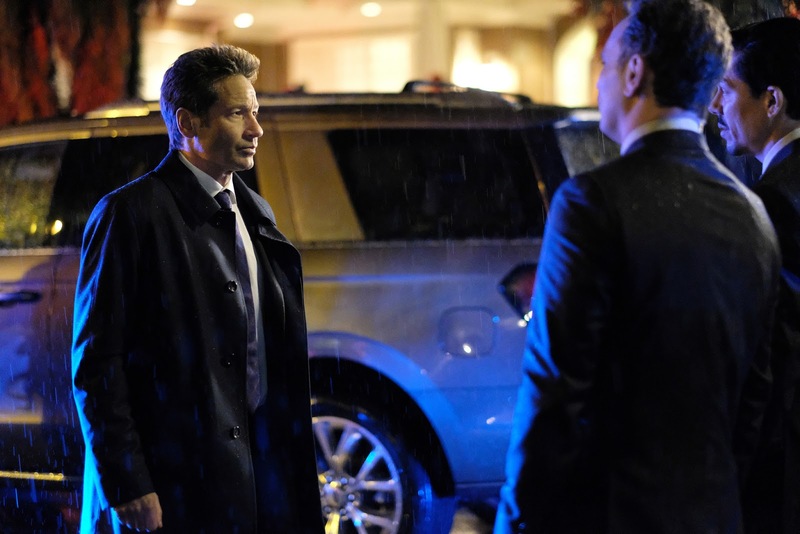 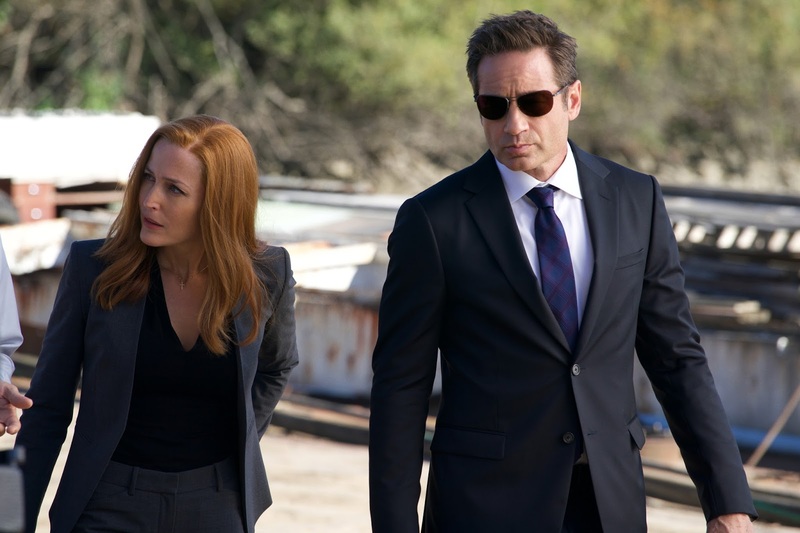 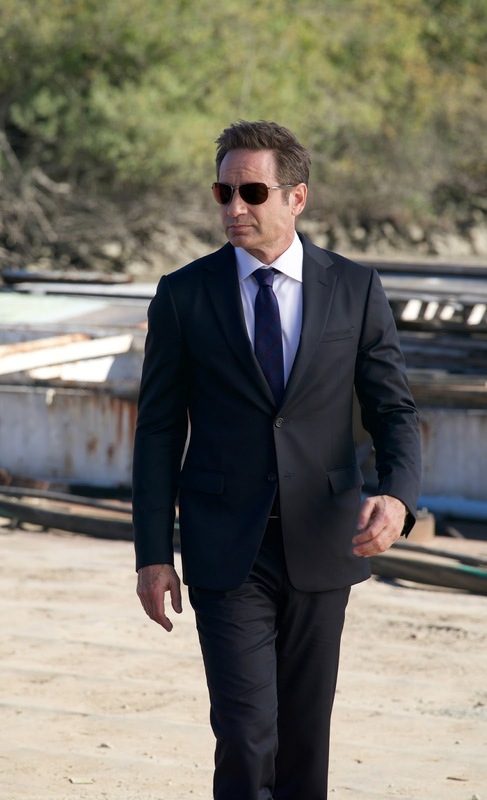 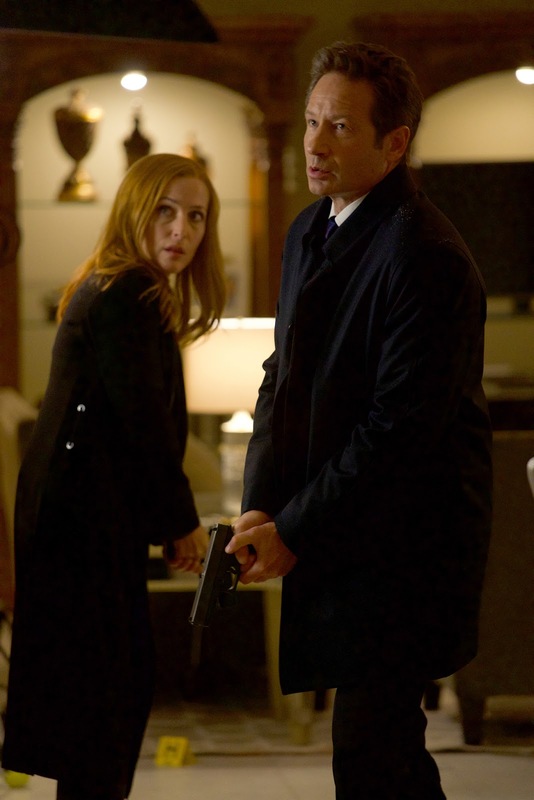 Duchovny Central : The X-Files Episode 11x05: "Ghouli"
The X-Files Episode 11x05: "Ghouli"
Synopsis: When a pair of teenage girls attack one another, each believing the other to be a monster, Mulder and Scully find that their investigation could possibly lead back to their long-lost son, William. 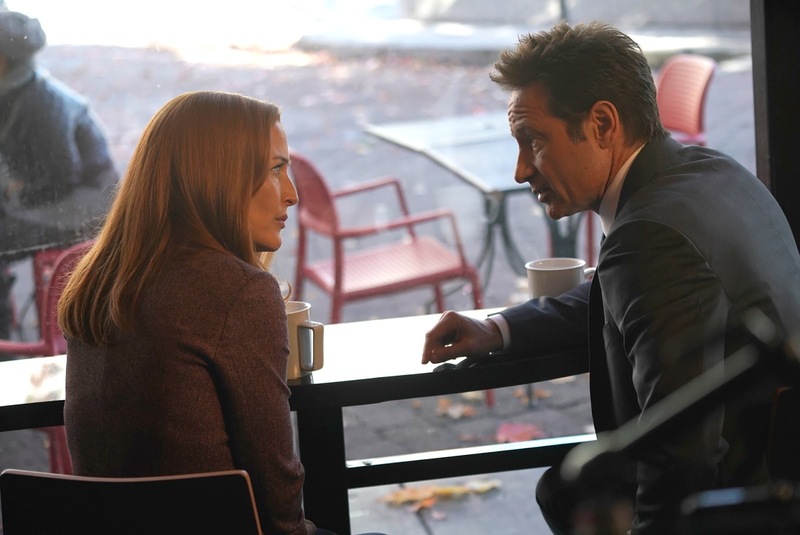 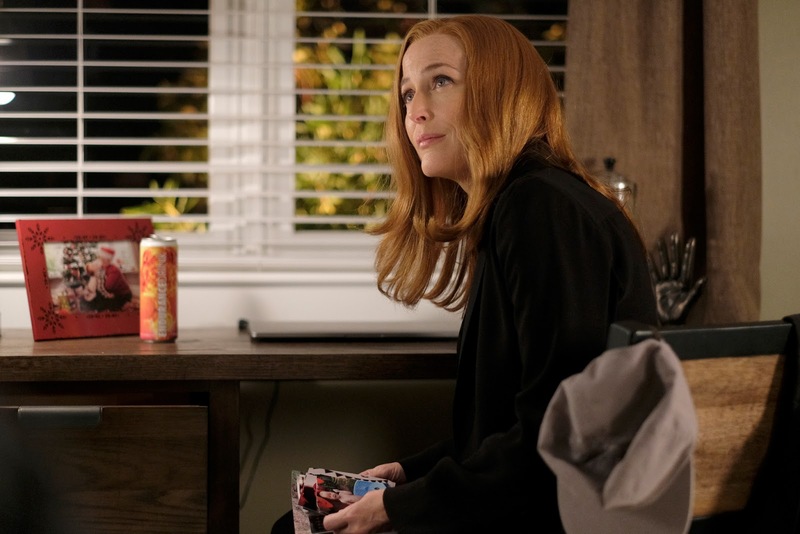 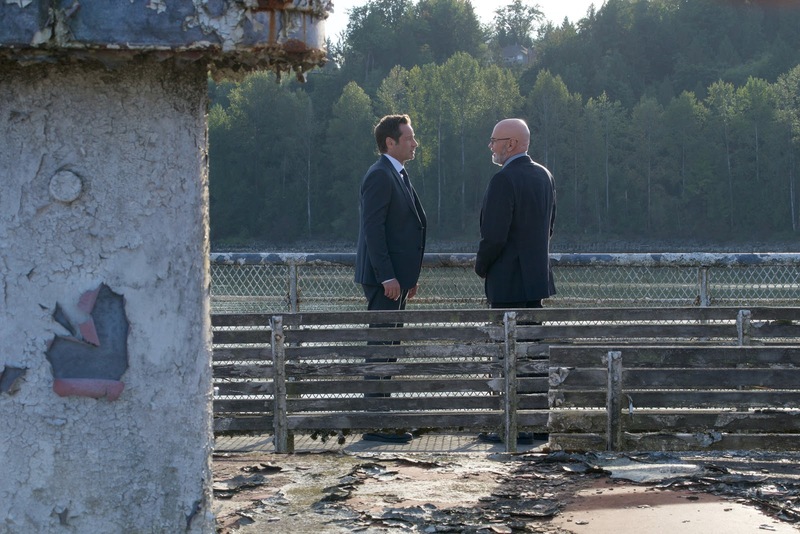 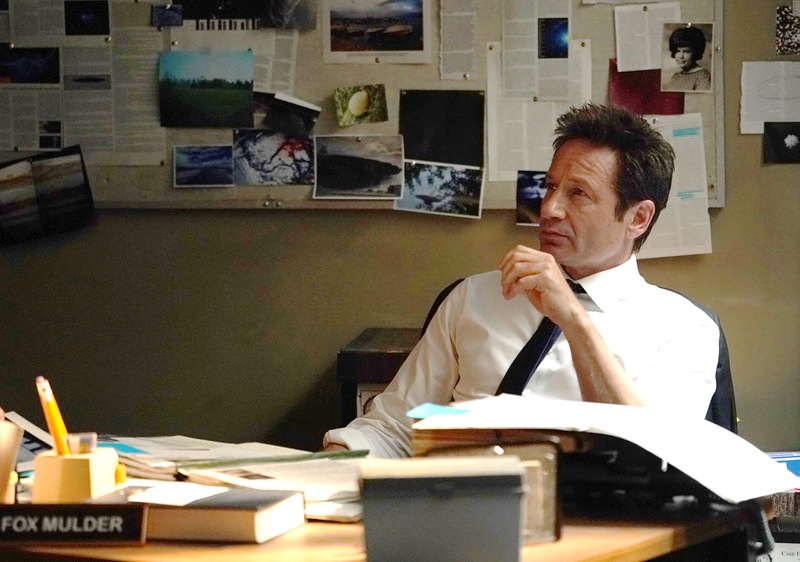 In this exclusive sneak peek of the episode, Scully seems to receive another message from William, whom she and Mulder had to give up for adoption when he was only an infant. 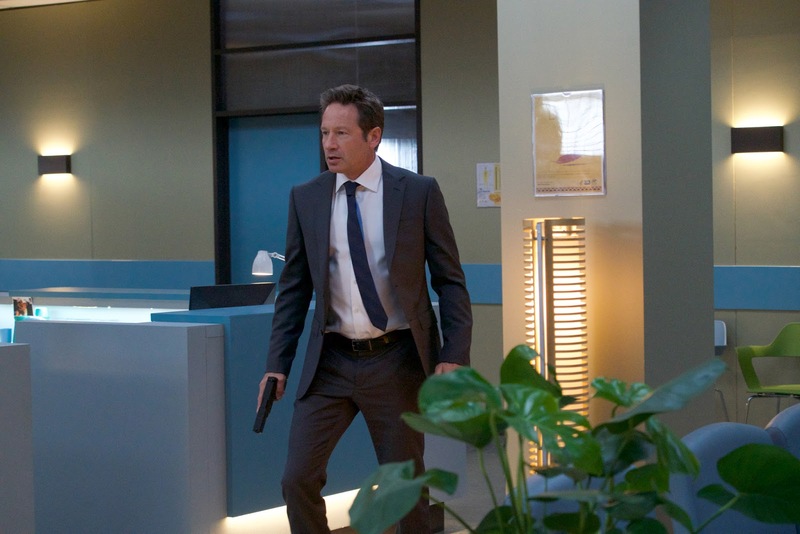 After waking up in the hospital, Scully sees a mysterious figure running through the corridors. 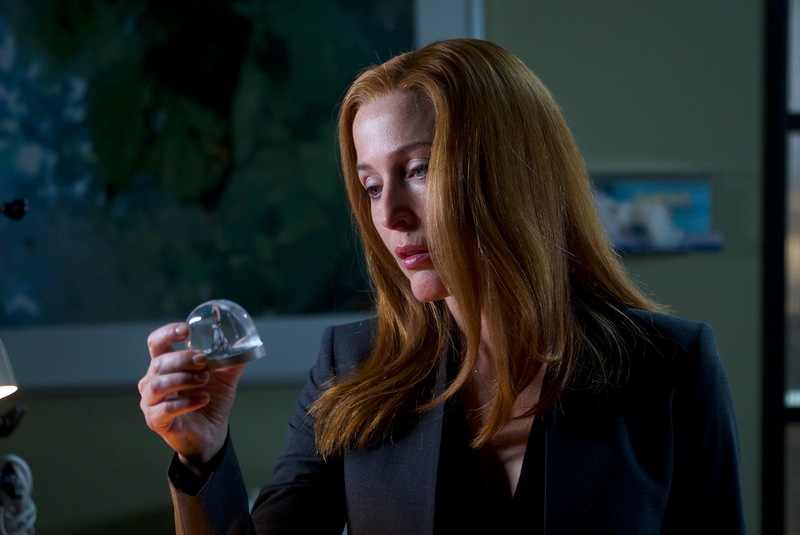 She follows him into an empty hospital room where a snow globe sits illuminated on the bedside table. 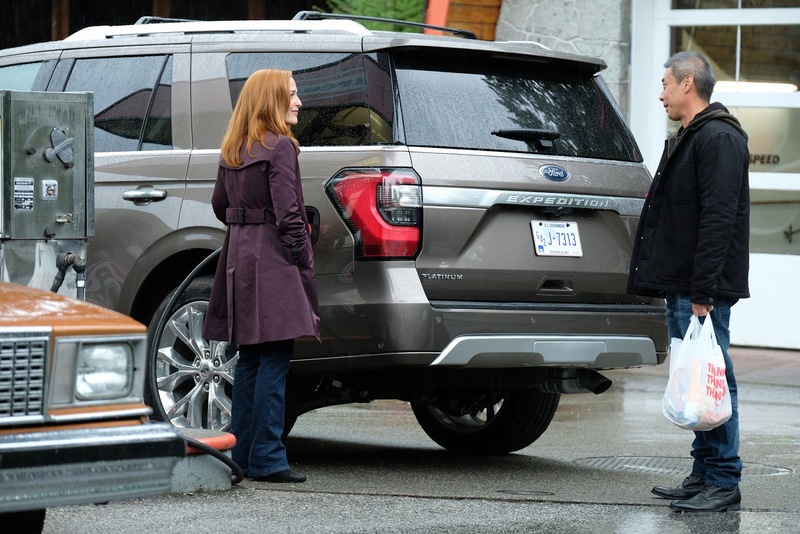 Picking it up, Scully wonders aloud, "Is this a message from me or am I sending a message to you?" 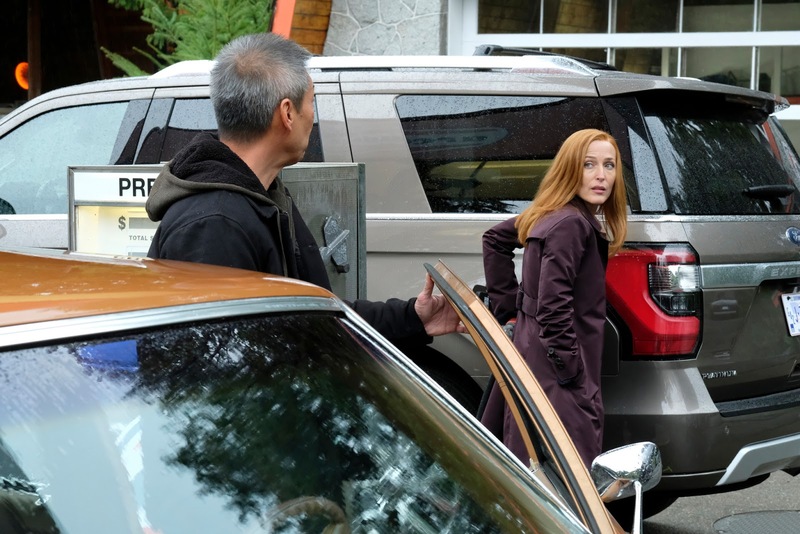 After Scully then experiences brief flashes from the Spartan Virus endemic, the hooded figure approaches her from behind. 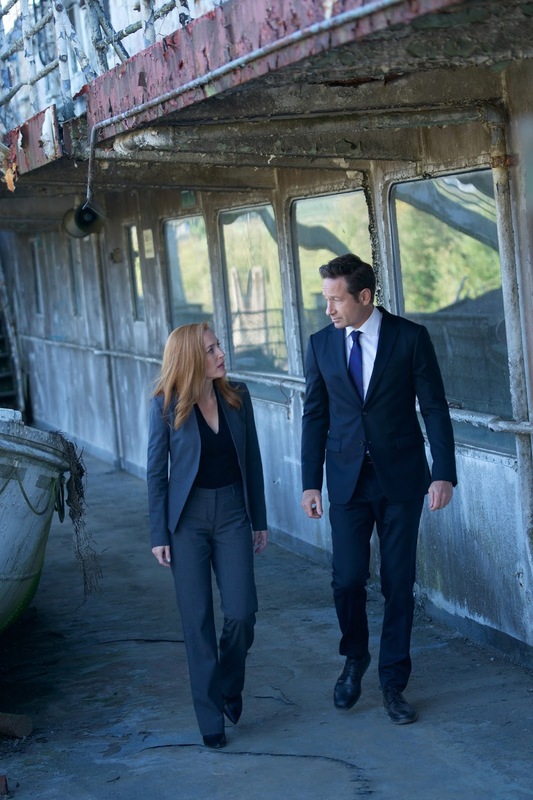 But before Scully can turn around and confirm whether this is, in fact, her son sending her these visions, she is interrupted.